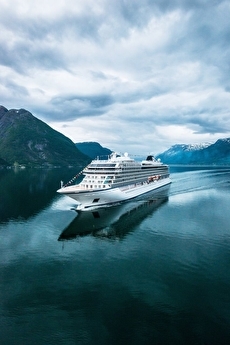 An all-in-one floating resort, cruises are already a great value holiday - an all inclusive cruise holiday allows you to be wined, dined and entertained at no extra cost. Our all inclusive offers vary, inclusions range from the standard non-alcoholic drinks to the budget-loving local alcoholic drinks, surcharges and tips inclusions. Some of our all inclusive cruise offers include entertainment and offshore excursions, whilst families are catered for with all inclusive packages specifically designed for kids. Take advantage of our great all inclusive packages and enjoy your cruise experience without worrying about your purse strings.